Diesel-gate, particulate pollution, traffic jams – our cities are at a crossroads. Increasingly, the existing infrastructure can no longer keep up with the rapid changes happening in urban spaces. In the coming years, ebikes will play an ever more important role and could be the key to the success of a sustainable mobility concept. Long before pedal-assist, the bicycle has played an important role in urban mobility, but so far it has been used mainly by individualists, students and some die-hard commuters. 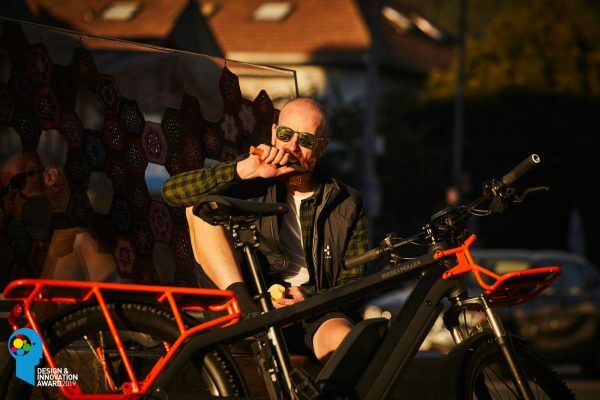 Since ebikes have now become more readily available to the masses, their role as a means of transport has become more and more important. 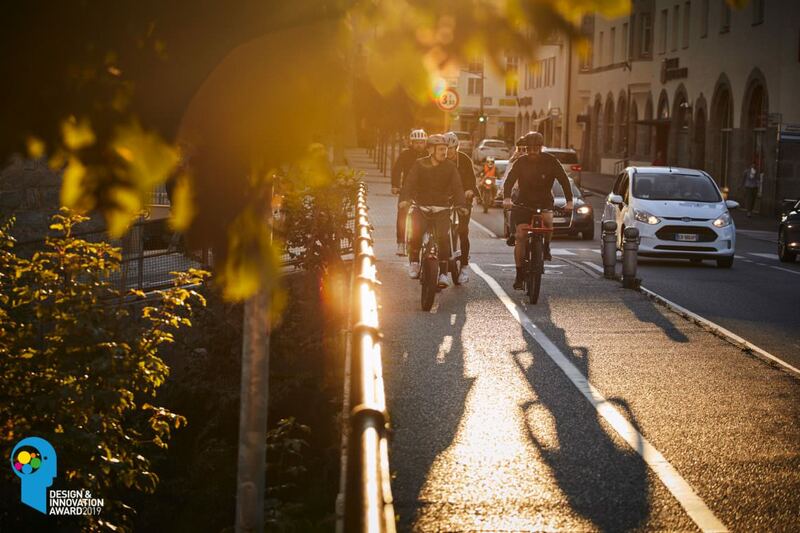 Most problems of a non-powered bicycle vanish with electric motors – sweaty climbs are no longer an obstacle, permanently mounted lighting systems increase safety and even less fit cyclists can easily get from A to B in hilly cities. 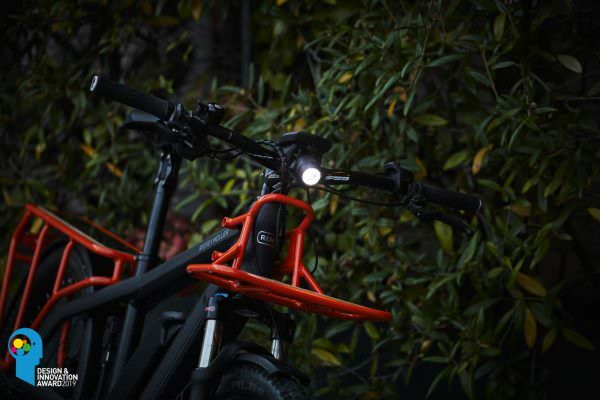 Bicycle manufacturers are responding to this trend and presenting increasingly versatile concepts for everyday ebikes. 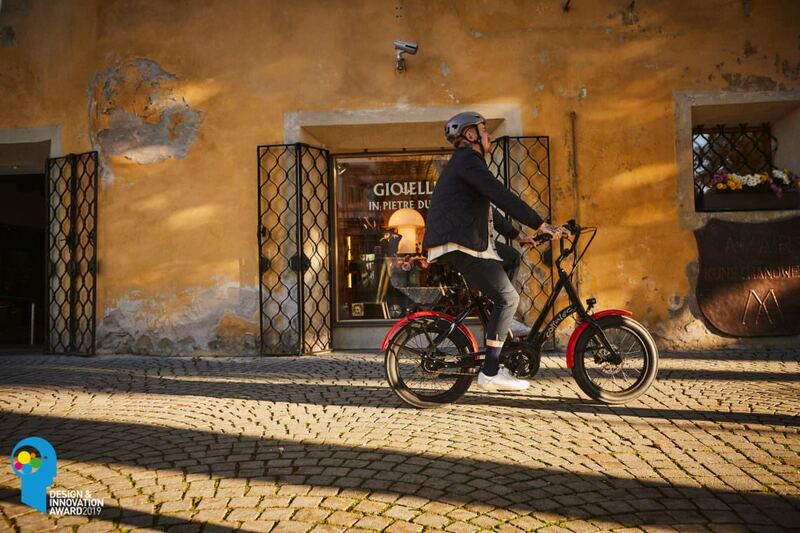 For example, the Riese & Müller Multicharger handles like a normal ebike but can transport considerably bigger and heavier loads thanks to the extended rear end – the generously sized rack can even accommodate two child-seats. On the topic of child-seats – modern versions such as the Thule Yepp Nexxt Maxi take handling and safety to a new level, turning the bicycle into a viable vehicle for the whole family. Urban ebikes have to be particularly versatile and often get shared amongst friends, housemates and family. The Corratec Life S is based on a unique geometry concept. 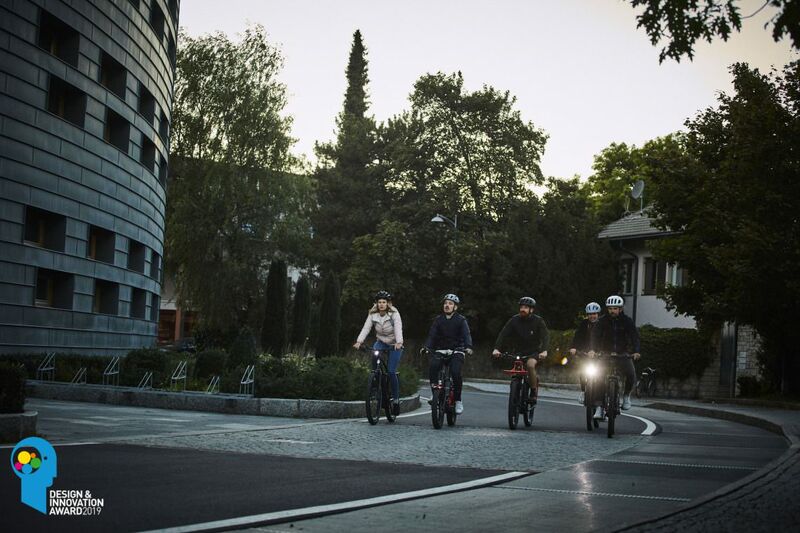 The one-size-fits-all frame is comfortable for riders of all shapes and sizes – the perfect sharing-ebike. 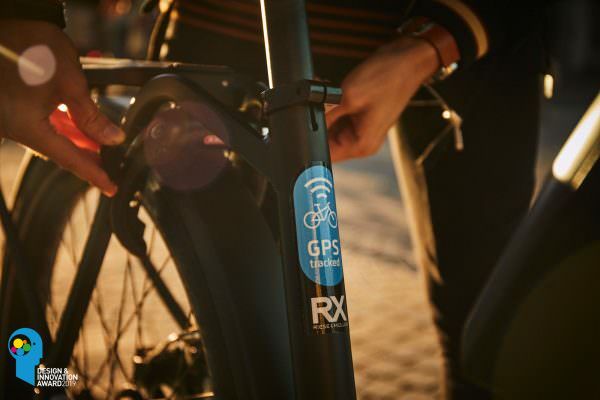 But it’s not just bicycles that have evolved – there are innovative accessories and clothing products that offer real added value in day-to-day urban life. 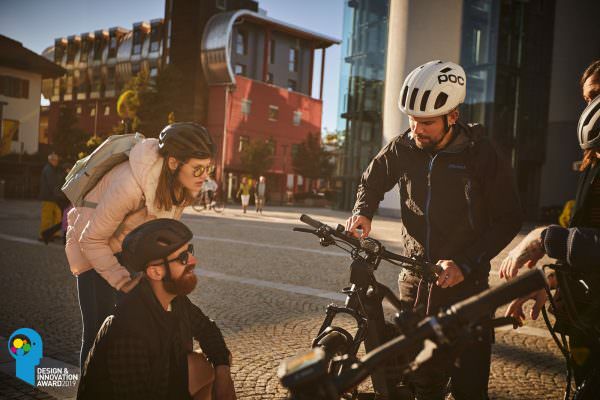 With POC’s Commuter Collection you can wear functional clothing in a professional business environment, making cycling socially acceptable to completely new occupational groups. 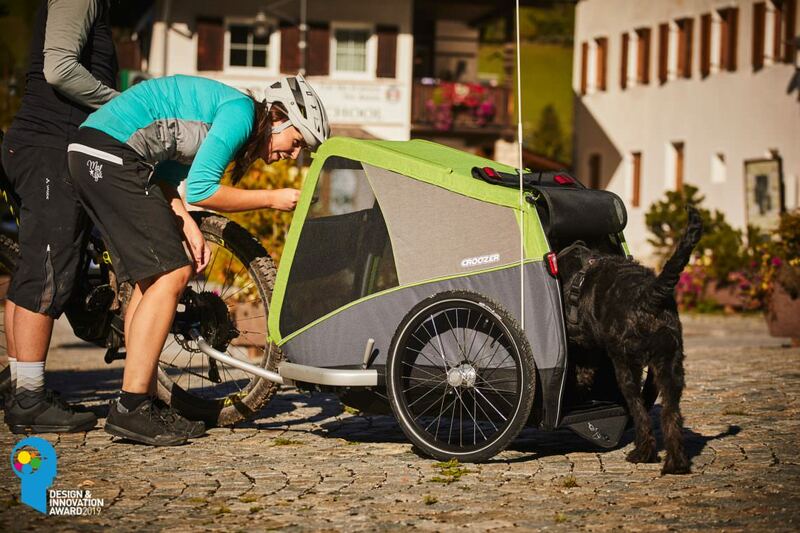 Even your four-legged friends can come along with solutions like the Croozer Dog XL, a special trailer for dogs. The niche vehicle of individualists has evolved into a flexible all-rounder for transporting people, animals and cargo – making it easier and easier to leave your car in the garage. All information on the awarded products.